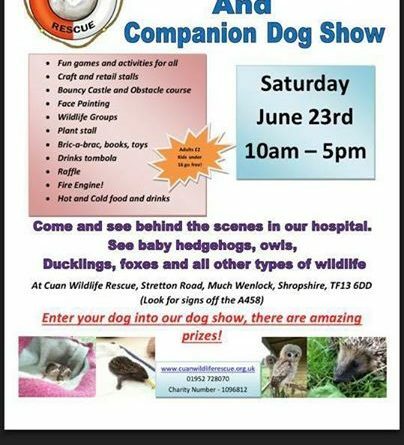 The doors will be opened for you to be able to see behind the scenes & watch the baby animals being fed. 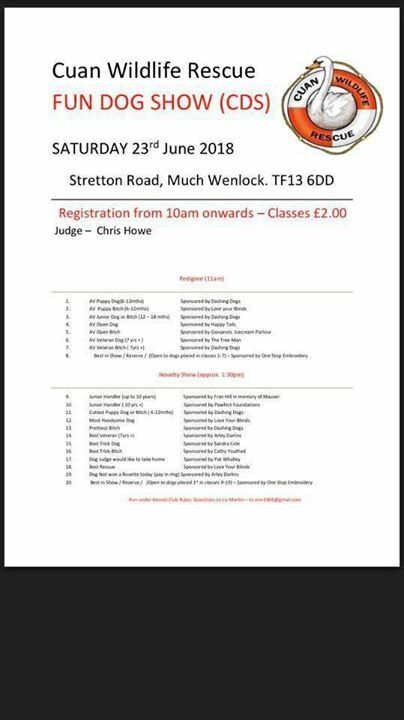 Bring your dog & enter the dog show which has some great prizes!! Lots of stalls & activities all day long!! 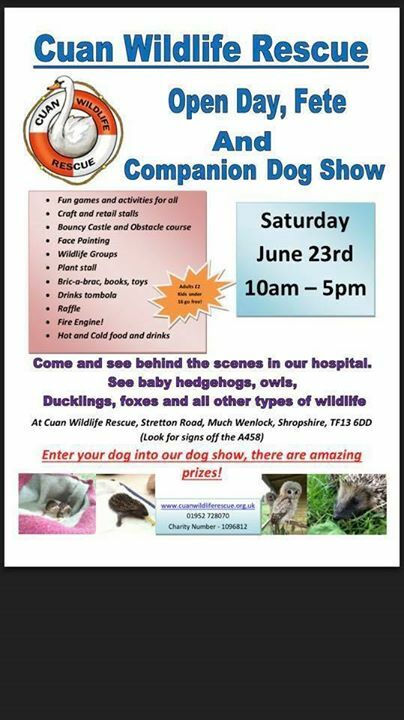 All raising money for Cuan who do a great job with the wildlife rescues in Telford. ← Anyone recognise these Horses?